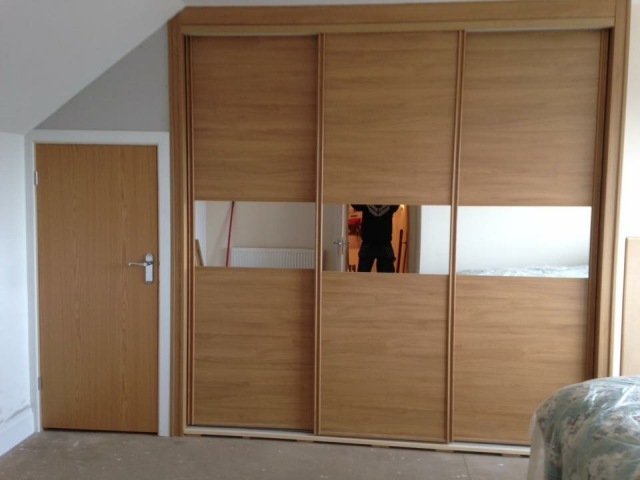 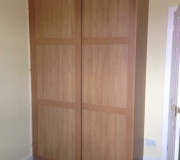 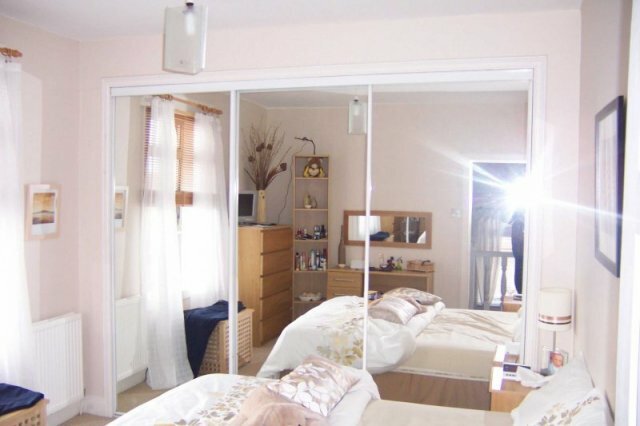 Fitted Wardrobes to your requirements, shelving and hanging rails to suit. 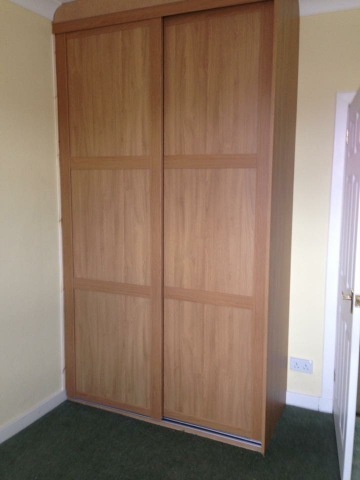 Even flat pack furniture. 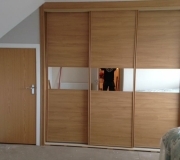 Free quotations given.